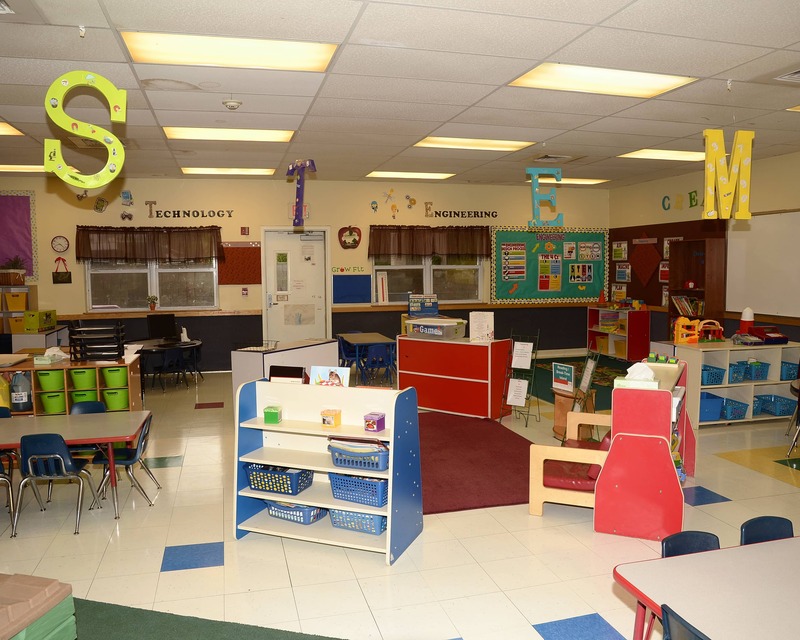 Welcome to La Petite Academy in Henderson, NV. My name is Cris and I am the director. 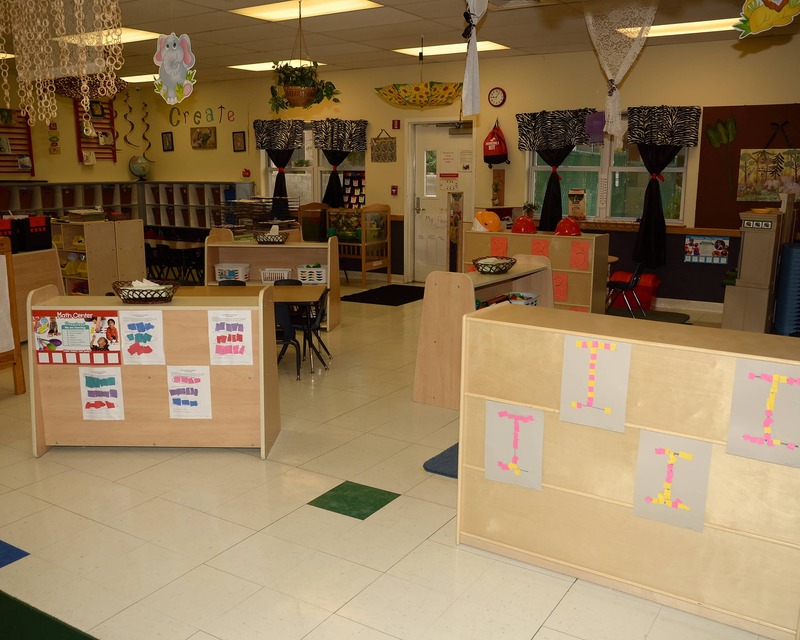 I have been in the early childhood education field for more than 17 years and have a degree in early childhood education. I love being a director because I am a \kid\ at heart! 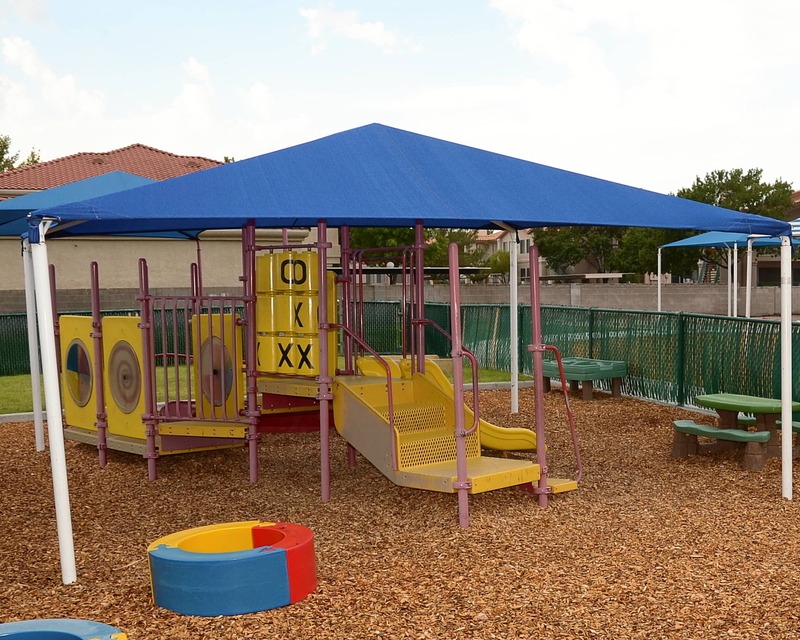 We serve the Henderson and Green Valley Communities and provide care and education for children six weeks to 12 years of age. 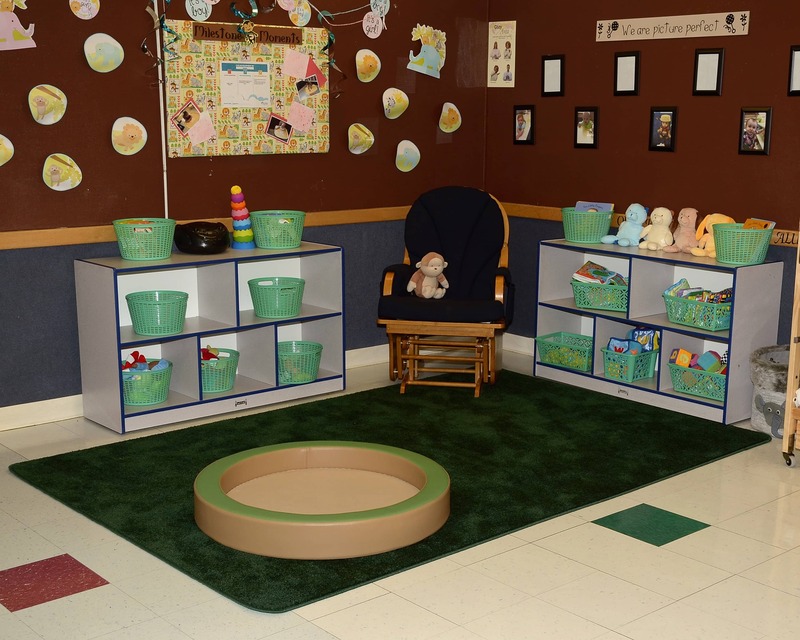 Our Infant Care, Preschool and other educational programs provide a strong foundation for learning and development. We also offer dance and soccer as extracurricular activities. I take great pride in the fact that the average tenure of my staff is over eight years and we have 132 years of combined experience. 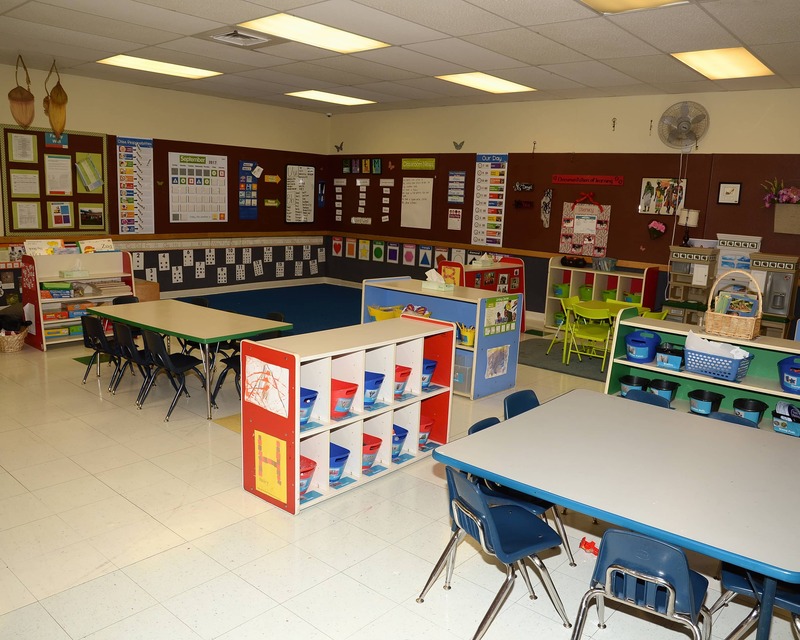 Our teachers are certified in CPR and First Aid and also take part in continuing early childhood education hours. They receive regular training throughout the year. 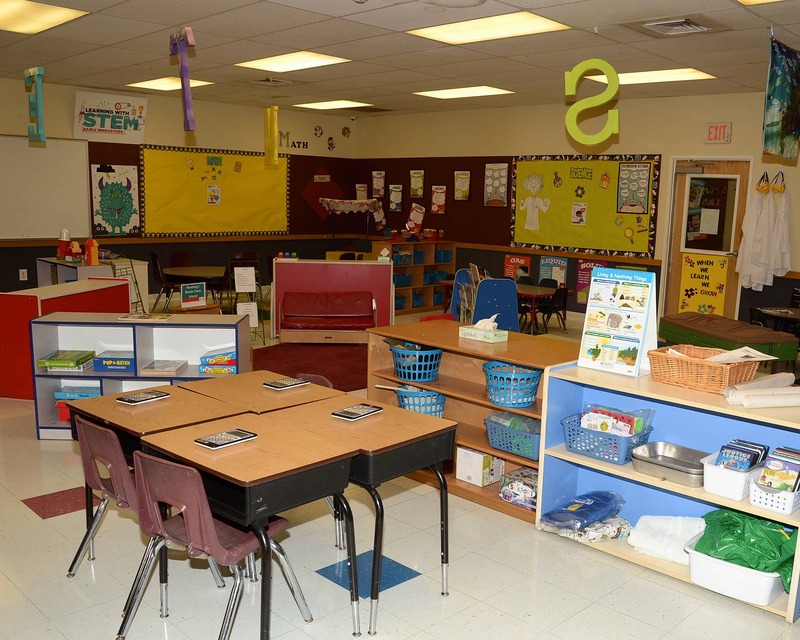 We focus on the safety of each child and our building remains locked throughout the day. We have new interior and exterior cameras and we offer a parent-friendly mobile app that provides updates and pictures of their child throughout the day. Also, we would love to show you our brand new STEM lab which provides children with science, technology, engineering, and math activities. 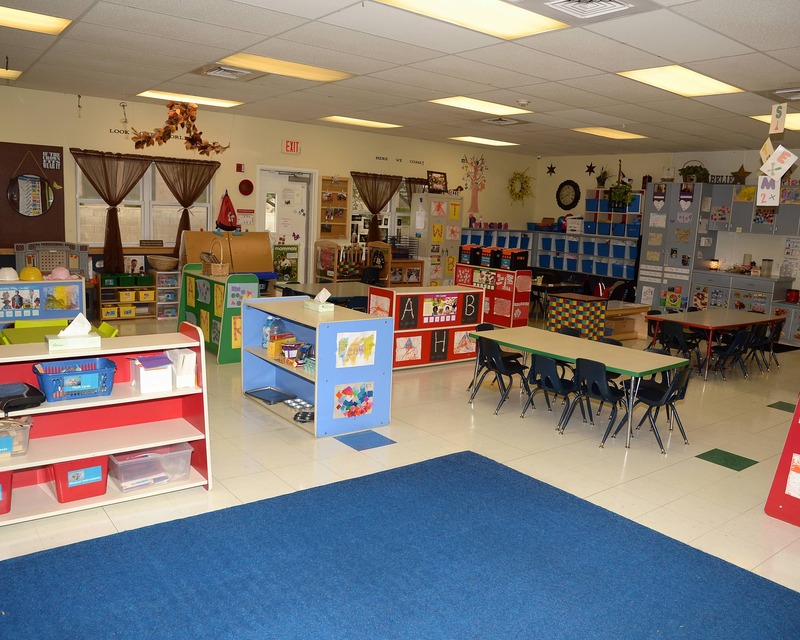 Schedule a tour today so I can show your family our beautiful La Petite Academy educational daycare in Henderson, NV. I look forward to meeting you! I feel my child is safe and loved at school. I never worry if his needs are being met. I know he is being given opportunities to reach important developmental milestones with the nurturing he needs to feel confident. Excellent program with wonderful teachers! They really care and and support children. Full of enthusiasm and show passion working with kids. here at this school and will never leave again. Our kids will grow up with everyone here. We’re honored to be the Gold Winner for Best Childcare from the Las Vegas Review-Journal’s Best of Las Vegas 2018. 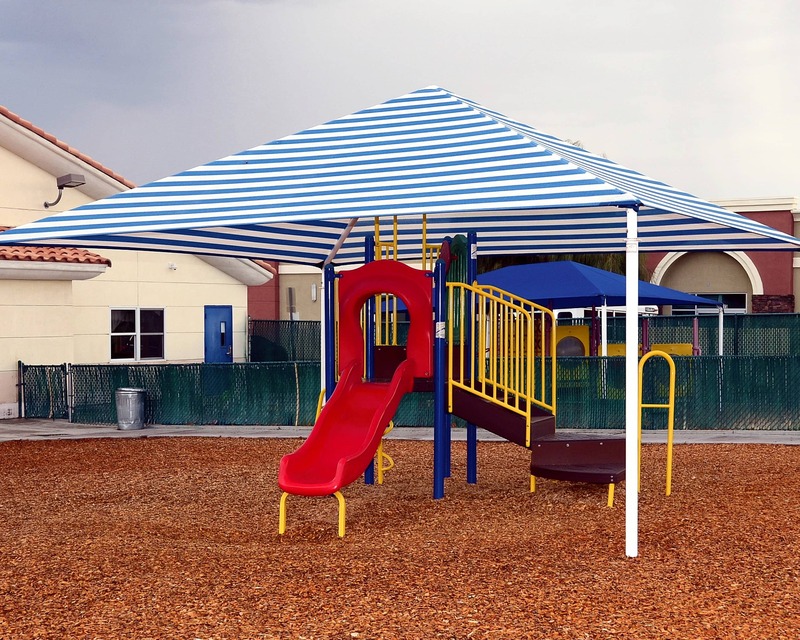 We proudly serve Las Vegas families as an innovative STEM preschool.